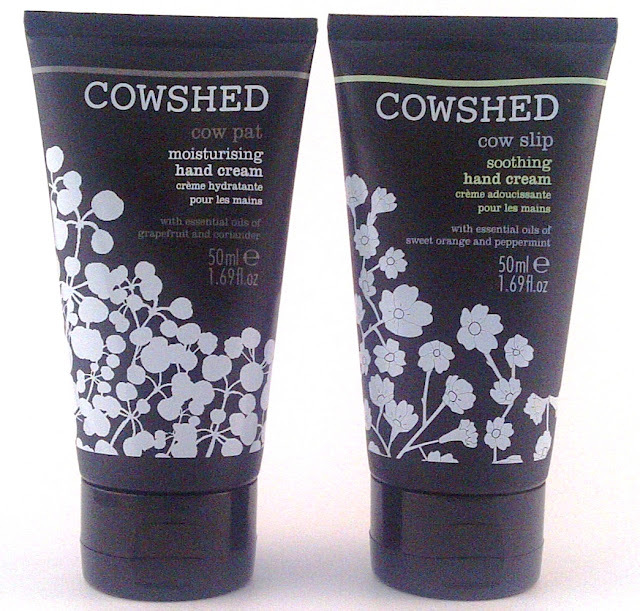 Cowshed is a brand that I have never tried before although I had heard of it..I must confess the names of the products didn't really appeal to me but it would seem that I have been missing out. We continue to make all of our products in England, ensuring local sustainability and optimal 'just picked' freshness. Delicately scented with grapefruit and coriander, this hand cream sinks in quickly, leaving skin well nourished. Scent wise this is is fresh and herby, I wasn't sure I was going to like it from the description and it is so far removed from the usual hand cream scents but it is strangely addictive. This is a light cream that I would use for general moisturisation as it leaves hands soft but I don't feel the results last... if my hands were really dry I wouldn't be reaching for this. 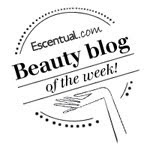 Maintain youthful hands at any moment of the day with a mini tube of our award winning hand cream! This luxurious hand cream uses spearmint oil for its healing and antibacterial properties as well as petitgrain, peppermint and sweet orange to maintain moisture and restore supple skin for younger looking hands. Another curious ingredient concoction that actually smells so very nice, this cream feels light but once applied you can really see the difference in the condition of the skin. My skin looks super smooth and well moisturised but it is not greasy at all. Out of the two I prefer the Soothing Hand Cream for the results it gives.